Myofascial massage is a technique used to treat injuries and discomfort, reducing pain and increasing range of motion. Myofascial massage differs from other types of massage in that it targets the fascia - the membrane surrounding muscles - rather than the muscle itself. Since fascia completely encases every muscle in the body, imbalances in the fascia can have serious effects on your range of motion and comfort level. 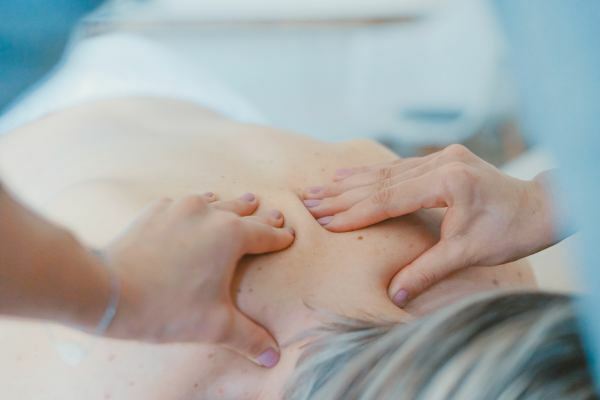 While other forms of massage can overlook the fascia, myofascial massage focuses specifically on releasing tension in this important connective tissue. Neuromuscular therapy also enhances the function of joints and muscles, and accelerates the overall healing process by facilitating the release of endorphins. Primarily used for the serious athlete who trains consistently on the muscles relevant to the particular athletic event. It also includes pre-event, post event, & maintenance techniques that promote athletic endurance & performance, lessens chance of injury & reduces recovery time. Pain relief techniques to alleviate muscle spasms & cramping. The therapist locates & deactivates trigger points which are often tender areas where muscles have been damaged or have acquired a recurring spasm that worsens when aggravated. The goal is to reduce the spasm & induce blood flow to the area. Myotherapy aims to ease pain & soothe tightened muscles. During your treatment specially designed cups will be applied to the skin. A suction is formed by removing the air from inside the cup. 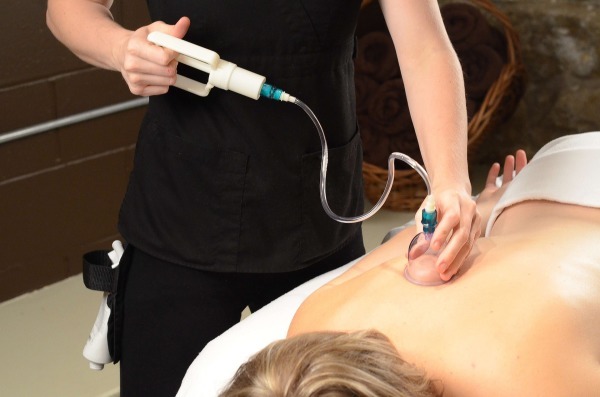 This creates a negative pressure that increases circulation to help release tight muscles, reduce inflammation, & promote healing. Cups are left in place for 5 to 15 minutes & will also be moved or glided along the skin to achieve results similar to that of a deep tissue massage.& performance, lessens chance of injury & reduces recovery time. Chair massage is a popular way of relieving stress and releasing tension right in your home or workplace. You receive your massage in a specialized ergonomic chair which I bring to your location. In addition to the usual health benefits of massage, another benefit of chair massage is that it is done over the clothing. With seated massage, you can avoid the discomfort and awkwardness that you may feel in disrobing for a traditional massage. Also, chair massage sessions are usually shorter than traditional massage, making it convenient enough to fit into your busy schedule. Corporate chair massage requires a minimum of 2 hours. Pricing and Duration is negotiable.